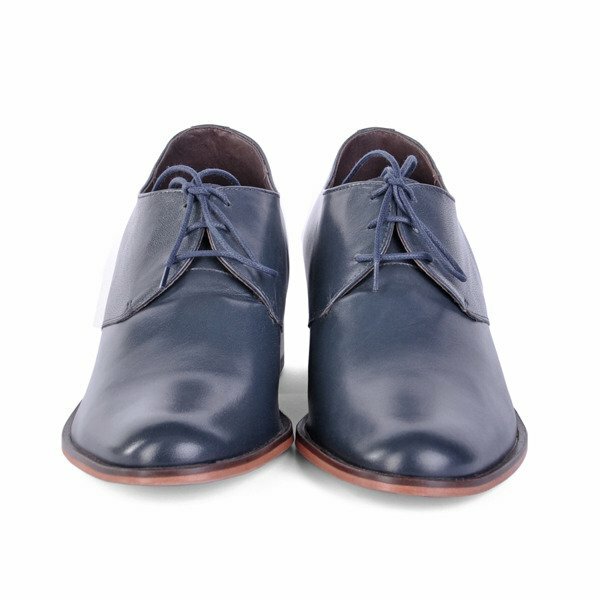 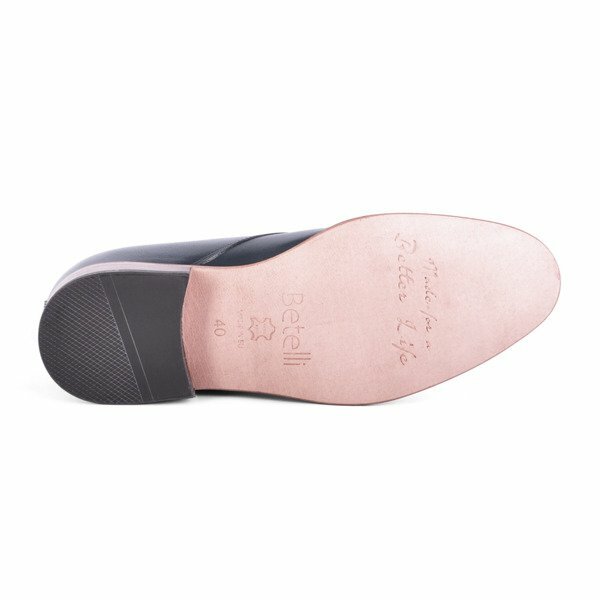 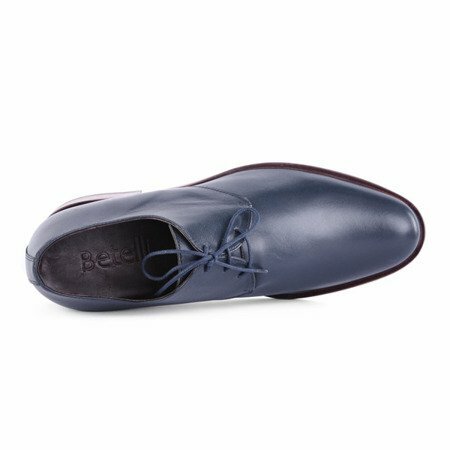 Stylish shoes booster made from natural leather in dark blue color. 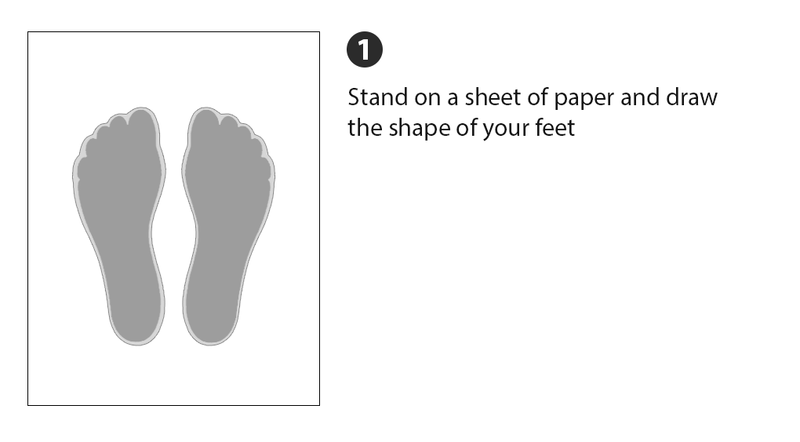 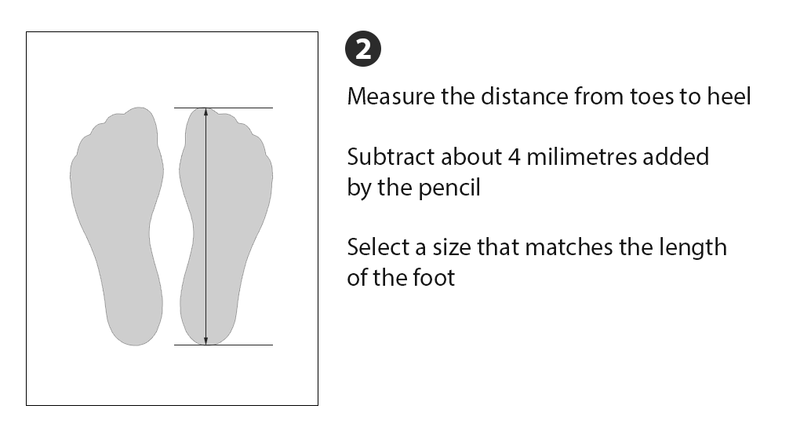 Shoes increase 7 cm. 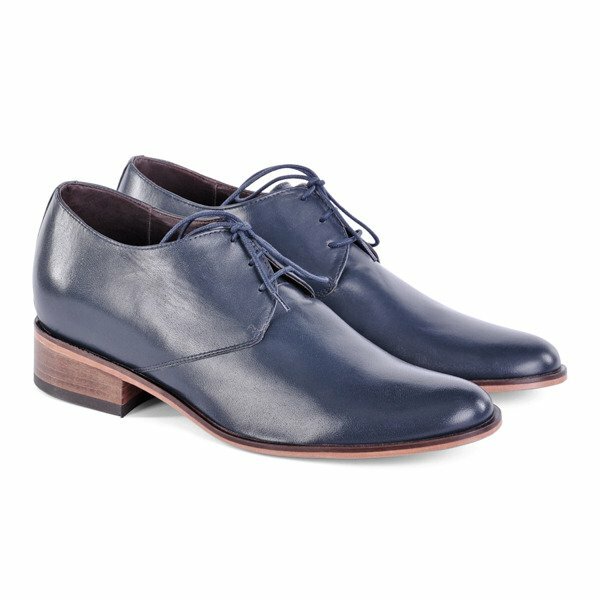 Once you get used to the lift, the shoes are very comfortable and look great.